The Company gives utmost importance to your private details by assuring you that the information interchanged between us through any mode of communication will always remain confidential. It will never be revealed to any third parties under any circumstances. Your copyright materials will always belong to you. Without your prior permission, we won't disclose any of your personal data such as phone number, email, non-textual matter, order details and any other data along with our communication and final outcomes. The Company delivers cent percent assurance to its customers that it exclusively offers unique and innovative services. What is owned by you will never be accessed by others. Our website may feature links to other websites having common interests. Nevertheless, when you make use of these links to leave our website, bear in mind that we do not govern the operations of those other sites. As a result, we can't be held accountable for any breach of privacy or protection policy that you might encounter while visiting those sites or submitting personal details there. 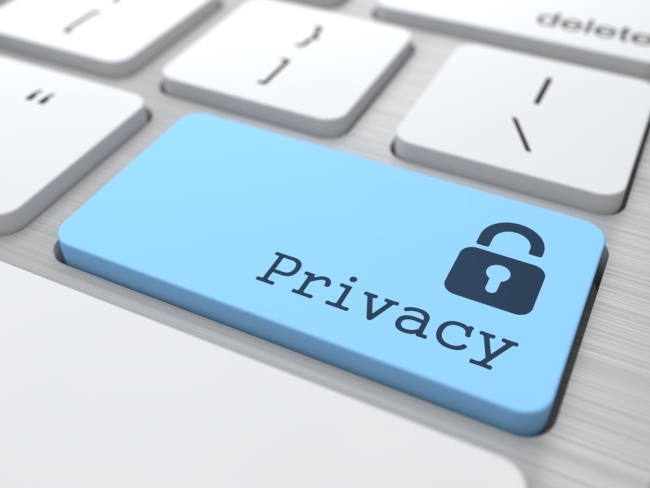 These websites may or may not have a privacy statement. So, you must be extremely careful while dealing with them. As a professional company, we make every possible effort to ensure that your data is stored in a highly secured environment. With the intention of avoiding unauthorized right to use or disclose, we have installed apposite hardware, software and administrative processes to maintain and secure the data we gather online. If you have certain queries regarding our services or current status of your project, you can always get in touch with us through 'Contact Us' web page by filling in the online form, E-mail, official phone or mobile number. There is also online live support for round the clock communication. Please include necessary information in your message that will help us identify you quickly.